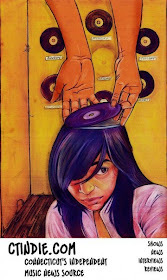 Some time ago, I heard a demo tape by some band called Brothers & Sisters. It blew me away. Since hearing that, I've been dying to hear this EP when it came out. It was worth the wait. For those of you who are looking for heavier indie rock, who are sick of all these trendy overly cute bands that are cropping up all over the place, this is for you. If you just need something that has a pair and isn't afraid to kick it once in a while, this is for you. If you were wondering when someone would come around that actually like Hüsker Dü and Mission of Burma as much as you do and don't just give slight nods in that direction, this if for you. If you're the kind of guy who drives a matte black muscle car 90 mph through a school zone, this is for you. Now, Brothers & Sisters haven't been around very long, and most people haven't really heard of them yet, but that will soon change as they continue to pound the pavement on the scene. They were formed in late 2009 by Greg Conte, Chris Grosso & Dan Gorman. They're clearly playing to an older set of rules, music to please themselves without really the slightest thought about what anyone thinks of them. It all works to their advantage, and the end result is a loud, unflinching display of musicianship and lo-fi punk stomp. Seriously, these guys really know how to rip it up. The recording quality and production value is also really fantastic, something that can be attributed to Chuck Hestons/Death to New England's own Joe Reed, who did all the recording in New London. The songs are really dense and have many, many layers to them, which really works out nicely to round out the sound of the 3-piece. Anyway, enough talk, I'll let the music speak for itself, hopefully you guys will love this as much as I do. Can't wait for the Studio 158 throwback show August 21st!! 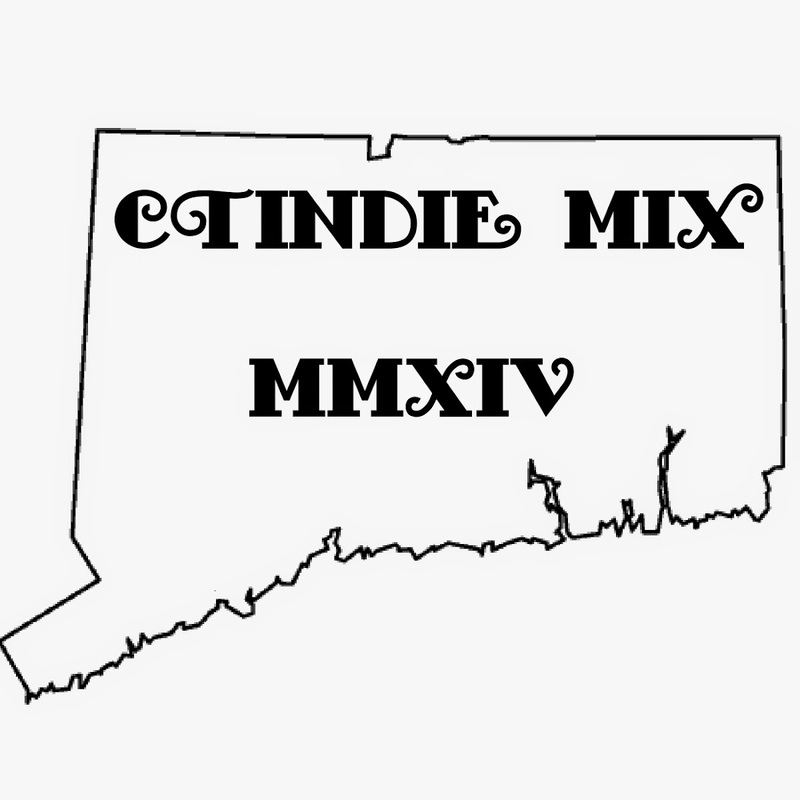 Yeah, I played tracks by nearly all the bands appearing at the Studio 158 Throwback show on CONNECTICUT ROCKS! 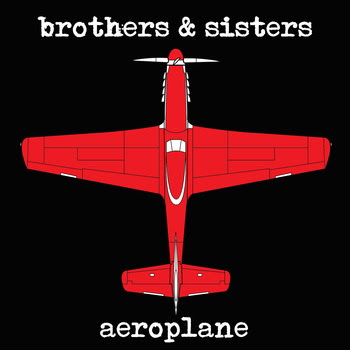 @Connecticut Rocks: Do you have the brothers & sisters e.p. ?